AudioQuest bases its cable designs on real-world testing  lots of experimenting, listening, and tweaking. AudioQuest bases its cable designs on real-world testing  lots of experimenting, listening, and tweaking. With its Golden Gate cables, AudioQuest has hit a "sweet spot" that puts high-end performance within the price range of many music lovers. These cables bring together some of AQ's most advanced designs and materials, for excellent sound quality from a cable that's relatively thin and lightweight. One of the most important materials that goes into an audio cable is the metal used for its conductors  the parts of the cable that actually carry the signal. The Golden Gate's conductors are made from a material called "Perfect-Surface Copper." It's a breakthrough cable technology that can translate into a not-so-subtle improvement sound quality, compared to lesser conductor materials. The conductor's solid (rather than stranded) metal composition and astonishingly smooth surface allow for optimal signal transfer with a minimum of distortion. My goal was to be able to connect my i phone 8 to my home theater system so I could listen to my Pandora channels. The AudioQuest Golden Gate cable and Crutchfield customer service did not disappoint. Believe it or not, this simple set up actually sounds pretty darn good. Is this the right size cable to get to plug an iPhone 5 or 6 into the stereo? I use this AQ cable to play my IPOD through the stereo. Works great, I think you'll be pleased. 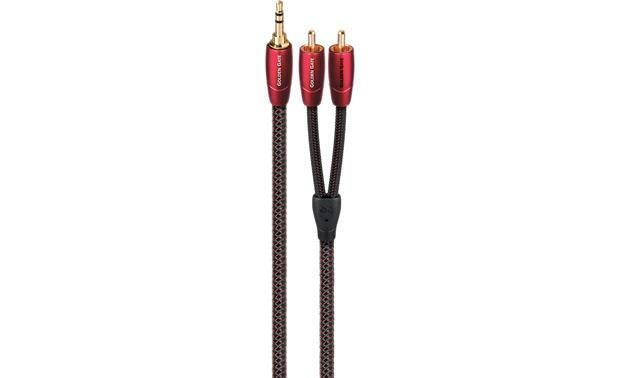 Golden Gate Series Stereo Audio Minijack-to-RCA Cable: The AudioQuest Golden Gate stereo audio minijack-to-RCA cable is terminated by a gold-plated male 3.5mm stereo connector on one end and a pair of gold-plated stereo RCA male connectors on other end. The AudioQuest Golden Gate stereo audio minijack-to-RCA cable is available in the following lengths. Solid Perfect-Surface Copper Conductors (PSC): Perfect-Surface Copper has an astonishingly smooth and pure surface. Proprietary metal-processing technology protects the wire's surface at every stage of drawing and fabrication. When high-purity low-oxide copper is kept as soft, pure and smooth as possible, it becomes a wonderfully low-distortion conductor. Electrical and magnetic interaction between strands in a conventional cable is the greatest source of distortion, often causing a somewhat dirty, harsh sound. Solid conductors are fundamental toward achieving Golden Gate's very clean sound. Yes. These cables work excellent. I'd recommend if you're looking for a high end connection from your iPhone or iPod to computer or stereo. Only issue I've found is I have to remove the iPhone cover for it to plug in correctly. Otherwise I'm very happy with the purchase. I have never owned an I Phone, but I believe they should work fine. 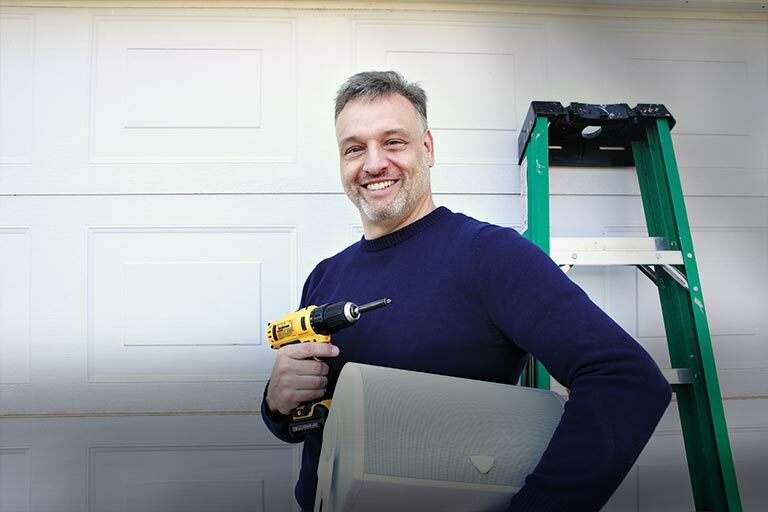 To be absolutely sure ask a Crutchfield agent. They'll be happy to help. like i said befor, u r only paying for look and name that it. yes u can return it !!!. Yes. Keep in mind their return policy - if for some reason it doesn't work you can return it. Some iPhone cases might make it hard to fully insert the plug, for example. It's a GREAT cable, very well made and well shielded. Searches related to the AudioQuest Golden Gate Stereo mini-to-RCA adapter cable.